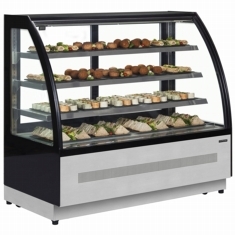 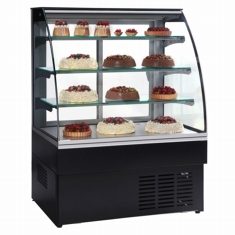 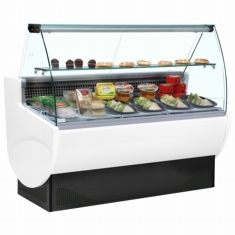 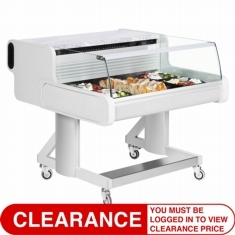 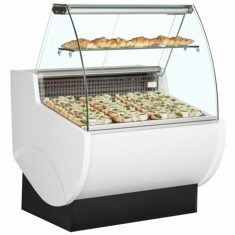 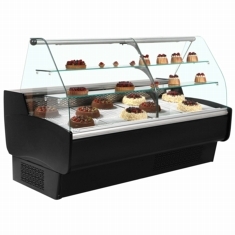 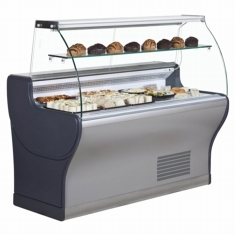 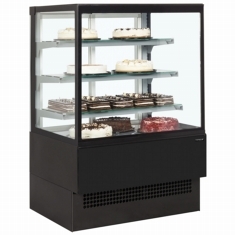 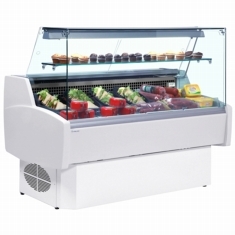 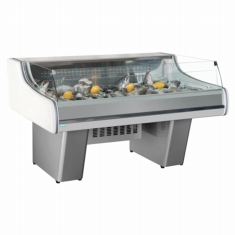 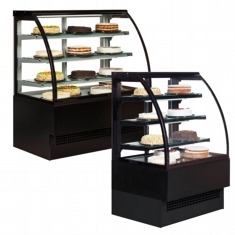 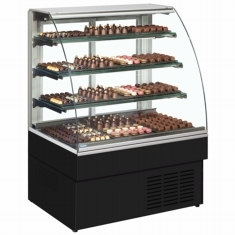 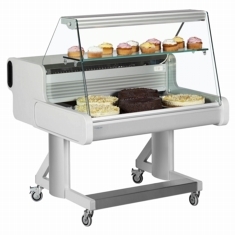 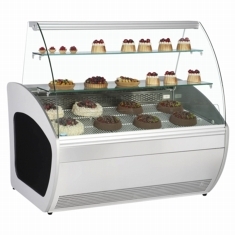 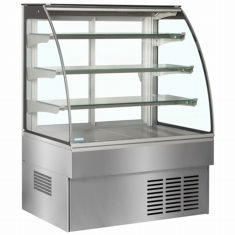 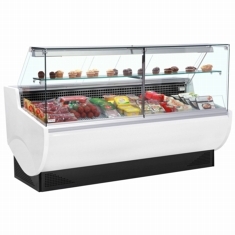 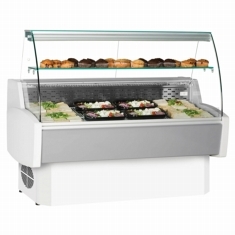 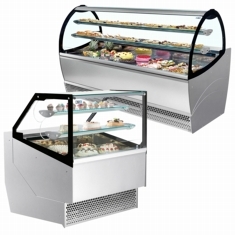 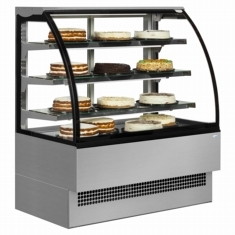 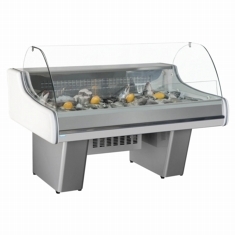 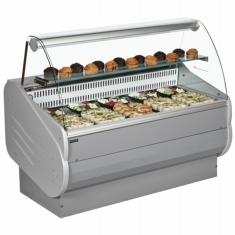 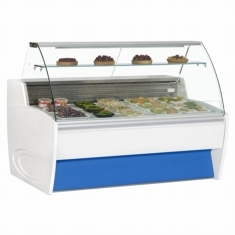 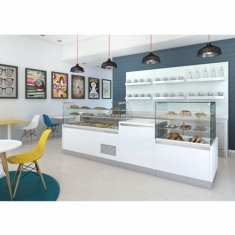 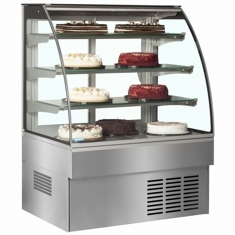 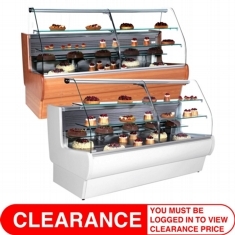 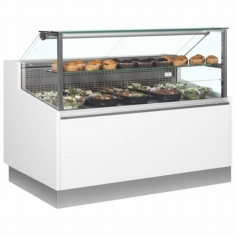 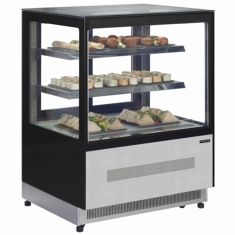 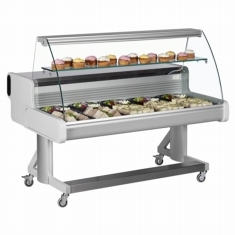 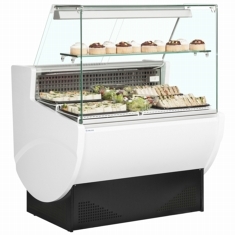 A wide range of serveover displays to be the focus point of your shop, restaurant or cafe. 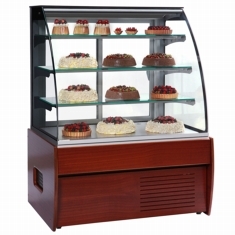 A great way to create a display of the best food you have to offer. 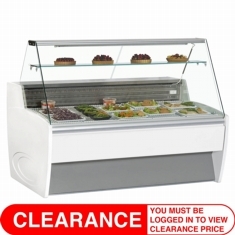 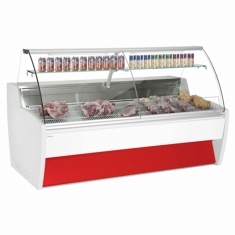 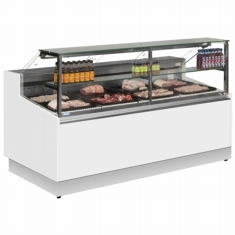 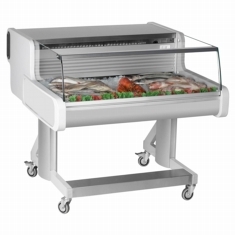 We have units suitable for deli, fresh meat, fresh fish, cake, patisseries and chocolate.